For over 70 years, The International Peace Garden has been a unique tribute to the peace and friendship between the people of Canada and the United States of America. The garden annually attracts a quarter million visitors. 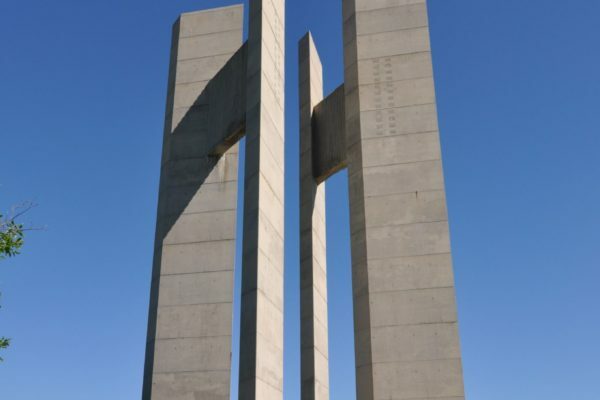 In addition to its prominence in promoting peace between these two great nations, the Peace Gardens are a wonderful tourist attraction with a range of attractions and amenities sure to please everyone. Included in their impressive line up of attractions is an impressive camping area and picnic grounds. 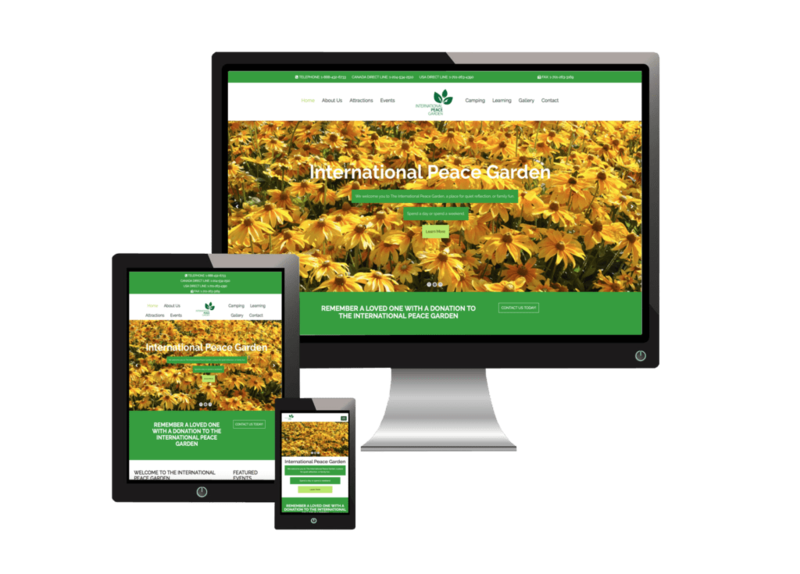 Important to the Peace Garden staff was that their new website is simple for people to use, reflects their brand values and is easily updated and changed where required.